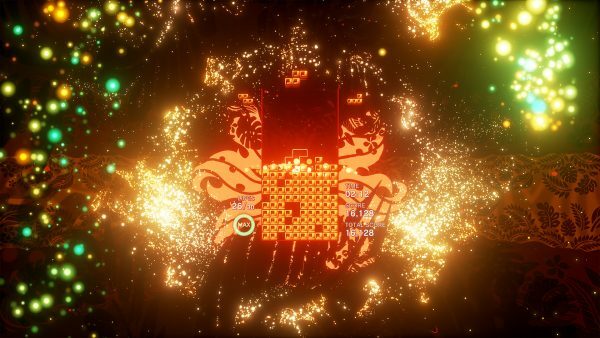 Enhance Inc’s psychedelic Tetris Effect is thumping its way onto the PlayStation 4 on 9 November. 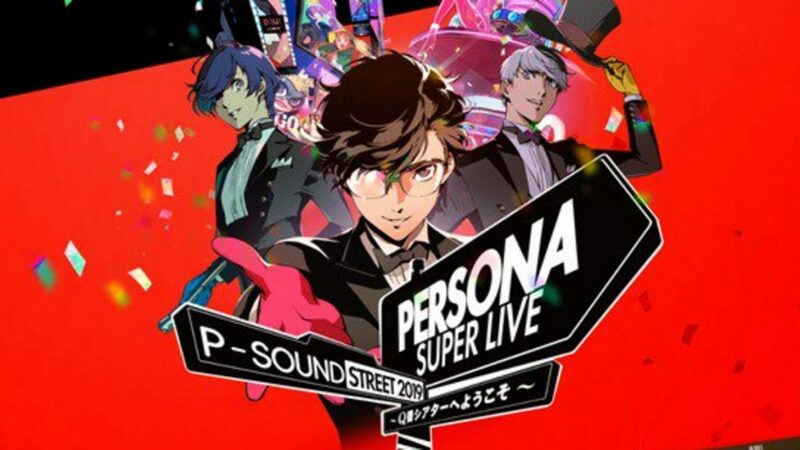 Local prices for the PSVR compatible game have been pegged at $47.90 (physical) and $44.90 (digital), with pre-order bonuses that include a seven-track sampler. 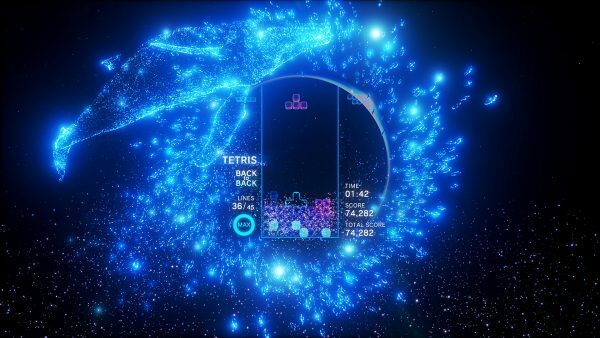 Tetris Effect doesn’t reimagine the long-established brick-laying formula, choosing instead to weave some excellent music and sound design into a modern, high resolution adaptation. 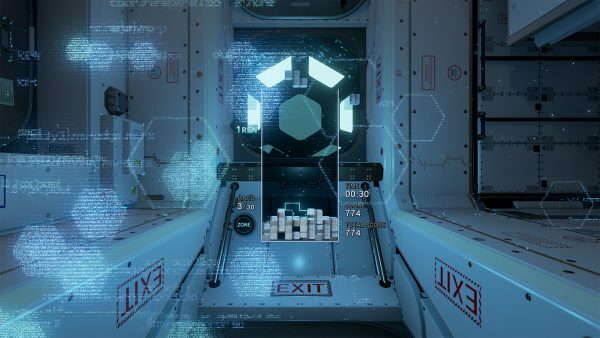 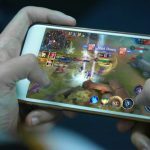 The game comes from the creators of Rez and Lumines, stellar melting pots of visuals and beats, only this time they’ve slapped on virtual reality support too. 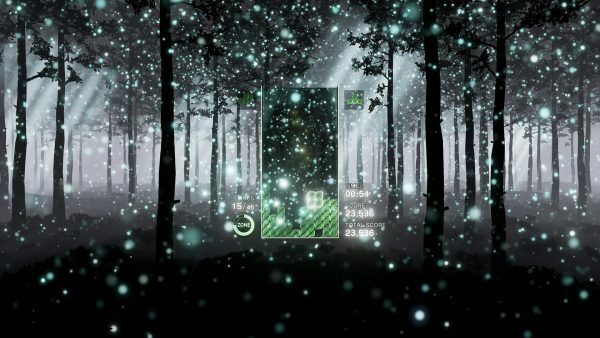 The screenshots below paints a horrendously messy picture, but still images obviously don’t do Tetris Effect any favors. 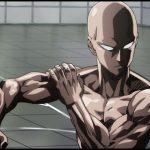 Instead, check out the E3 2018 trailer for a peek at the gameplay and soundtrack. 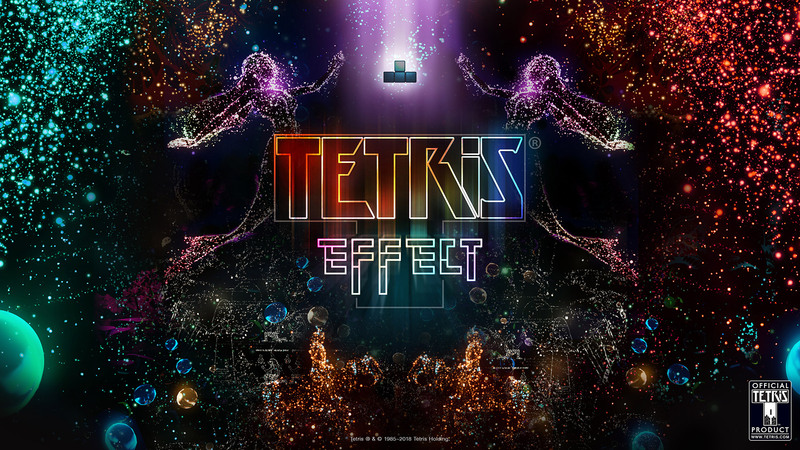 As mentioned, pre-order bonuses for Tetris Effect includes a digital download of the Original Soundtrack Sampler, which of course counts the trailer’s song as part of its lineup — one that has single-handedly drawn more attention to an easily dismissable game. 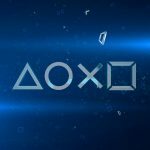 The remaining bonuses are seven Tetris Effect-themed PSN avatars and a PS4 dynamic theme.